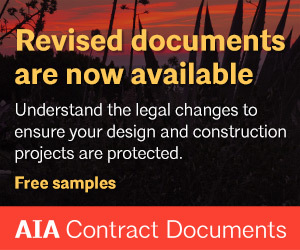 Start your project off right with an AIA Contract Document. AIA contract documents set the industry standard with their reputation of fairness to all parties. 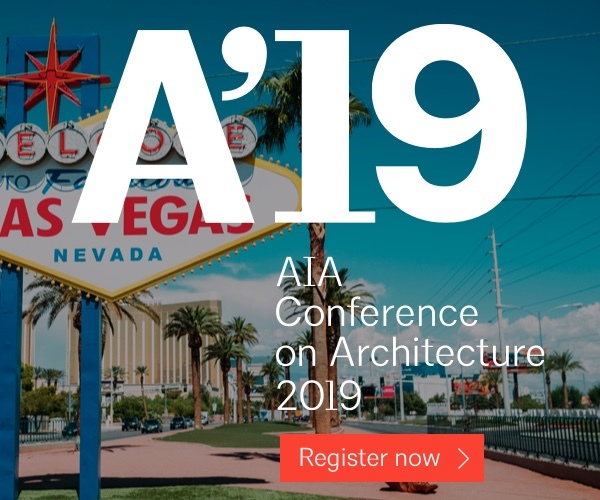 AIA Contract Documents Price List and access to AIA National online documents can be found here. To order paper Contract Documents directly from AIA Seattle, please contact the AIA Seattle office at 206-448-4938 x100 or email Megan Harmon. 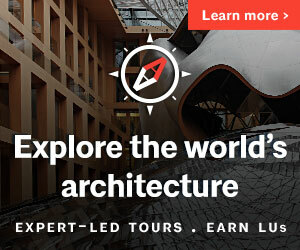 Visit the AIA Contract Documents Education & Training Portal for easy access to on-demand courses, training tools and guides available from AIA. 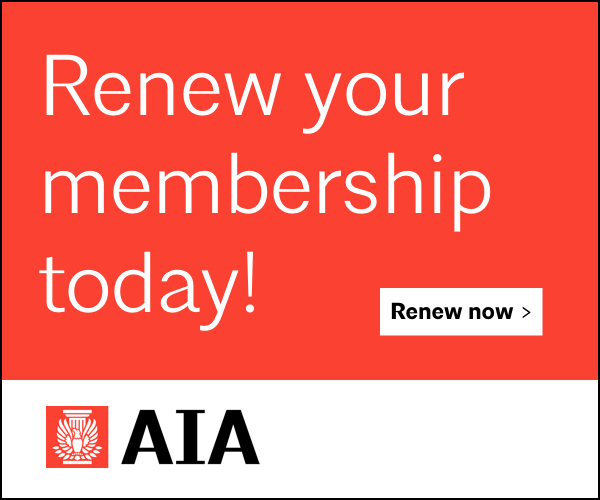 The AIA website also contains a Knowledge Base with FAQs and help selecting the right document for you. 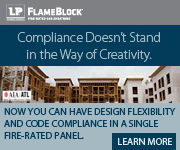 AIA Seattle is a full-service distributor of paper documents. Call/visit our office during business hours. Consult the Price List at the right for current pricing information. A $10 handling fee will be charged on all international orders. Visit the Documents on Demand eShop for electronic access to 106 AIA contracts documents that you can complete, purchase and print right from your browser. 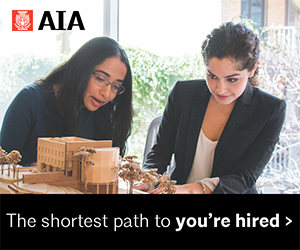 For answers to your questions about the content or usage of AIA Contract Documents, contact AIA National Documents Support staff M-F 8:30am-5pm EST by phone 202.626-7526 or email.